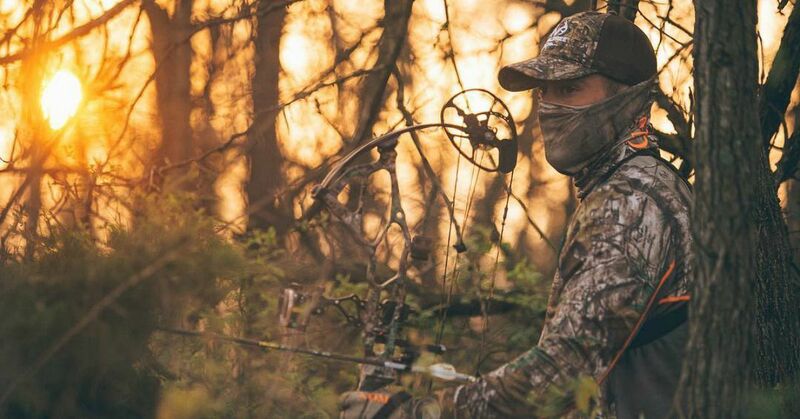 No matter whether your customers pursue pronghorns during the heat of August or whitetails when the wind-chill factor dips to minus 50 degrees, the best clothing can keep them bowhunting longer and more effectively. Here are 10 top jackets to consider stocking before the upcoming big game seasons get rolling in your neck of the woods. It was only natural for Badlands (800-386-7839; www.badlandspacks.com) to go from producing some of the best backpacks to churning out some of the best high-performance duds. 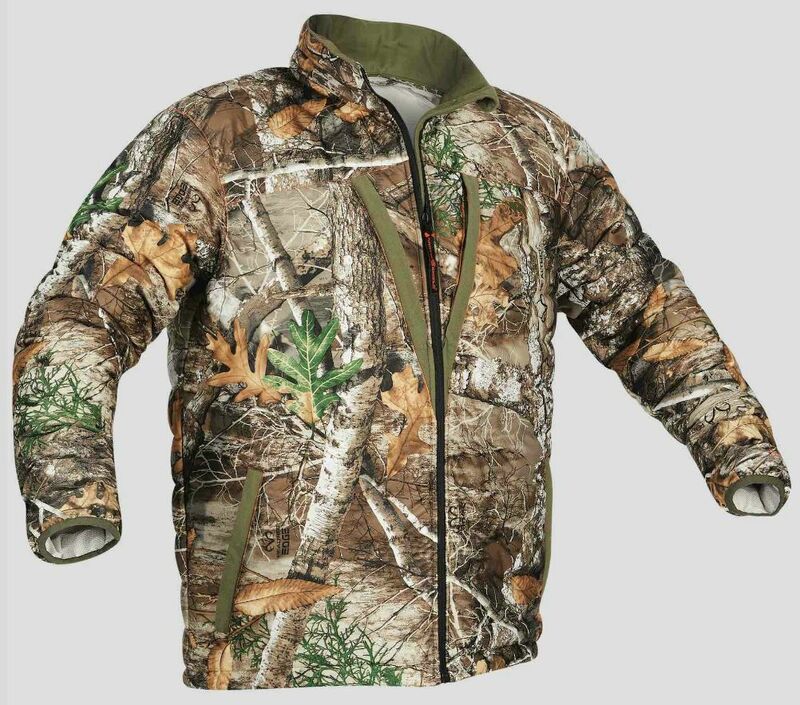 This year, the company’s clothing line includes the Rev Jacket ($130), a single-layer, lightweight softshell offering that is ideal for early to midseason hunts. The Rev is wind- and water-resistant thanks to its Teflon Shield + coating, and it’s bio-mapped to encourage mobility and promote temperature regulation. If warmth-to-weight ratio is an issue, consider the new Celcius Midi ($249) from Sitka Gear (877-748-5247; www.sitkagear.com). Packed with PrimaLoft Silver Active insulation and weighing about as much as three ping-pong balls, this jacket is designed with a zippered chest pocket, thumbhole loops for easy layering and a water-repellant finish. Sitka Gear isn’t cheap, but be warned — if you save up the money for this jacket, you’ll be hooked after wearing it a few times. It is very, very easy to get addicted to Sitka’s products. 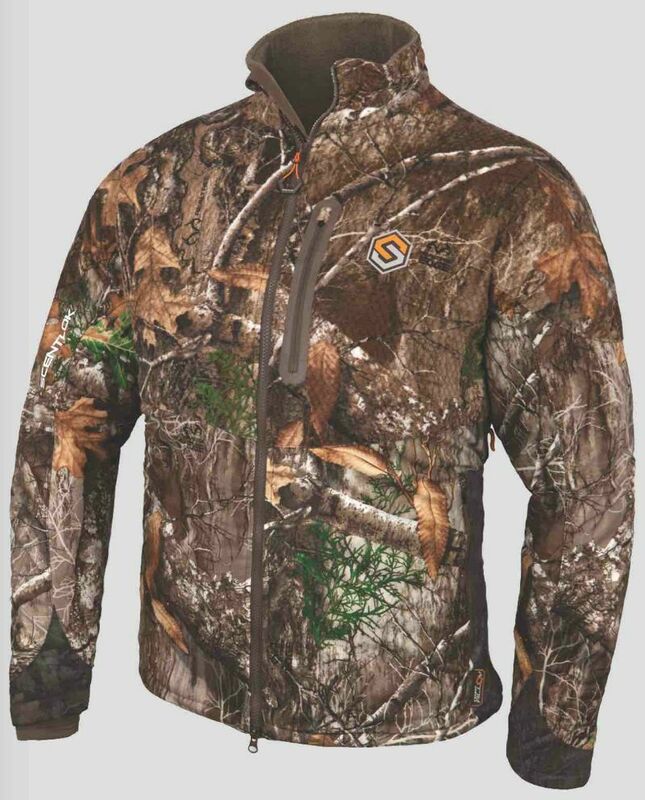 As you probably expect, ScentLok’s (844-257-9505; www.scentlok.com) Revenant Late Season Jacket ($250 to $260) utilizes the company’s Carbon Alloy technology to contain game-spooking odors. It also offers cold-weather hunters a windproof membrane, an outer DWR moisture-shedding finish and a host of other weather-defeating features. The Revenant is designed with articulated elbows, telescopic cuffs and enough Thinsulate insulation to keep even the wussiest hunters comfortable when the bottom falls out of the mercury. Browning (800-333-3288; www.browning.com) has taken its clothing game to the next level for 2018. If you don’t believe that, look no further than the new Rain Slayer lineup, which contains a jacket ($325) and pant ($300). 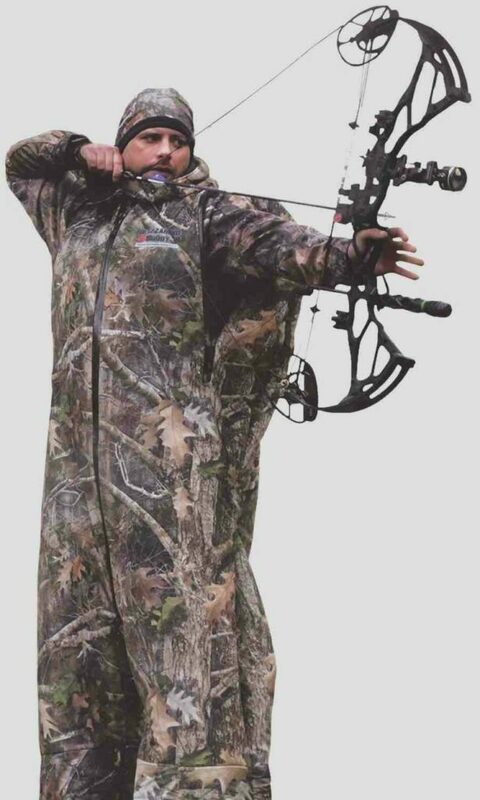 This suit is designed with a three-layer GORE-TEX shell (with fully taped seams), is both windproof and waterproof, and is offered in both of the new Browning A-TACS patterns. 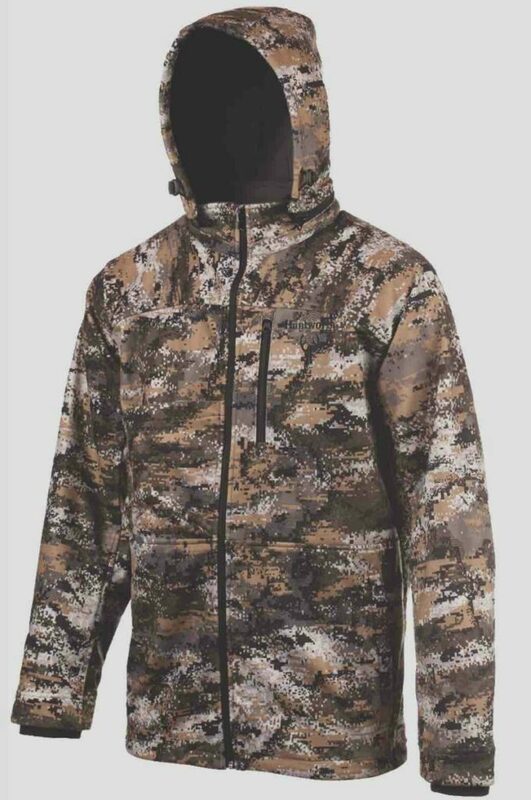 The Hailstorm Jacket ($180) and Pants ($180) from NOMAD (800-226-7956; www.nomadoutdoor.com) are designed to handle hunts for everything from river-bottom whitetails to mountain-basin-dwelling mule deer. Designed with a backcountry fit, this rain suit is 100 percent breathable and waterproof. It is also one of the most durable rain suits on the market thanks to its multi-layer abrasion-resistant shell fabric. 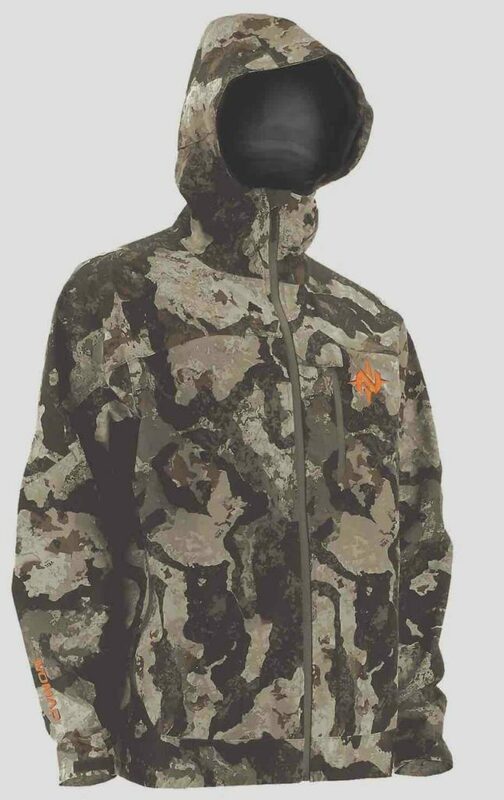 Adorned in the new Disruption camo pattern, the Men’s Soft Shell Fleece Jacket ($130) from Huntworth (www.huntworthgear.com) utilizes triple-layer fabric to keep body heat in and Mother Nature out. 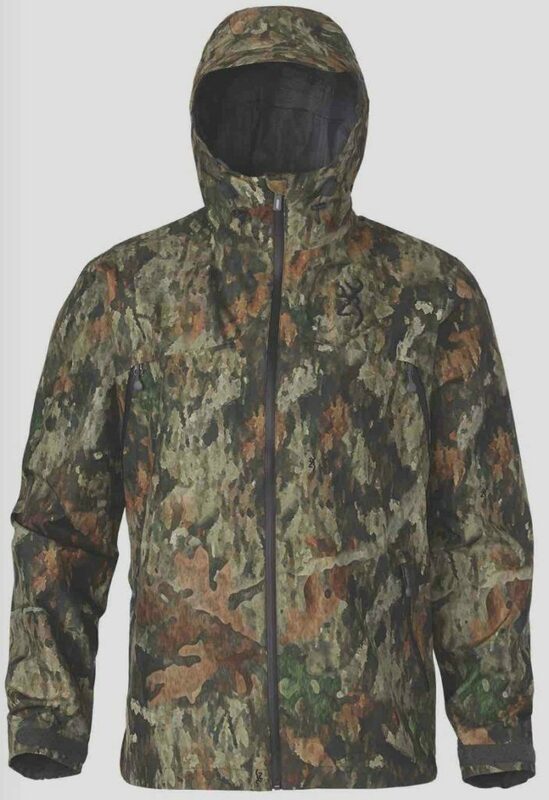 It also incorporates Microban antimicrobial product protection to reduce game-spooking scent, features a detachable hood and harness-access hole, and is built with a differential hem, which is longer in the back and always much appreciated during bitter sits on a whitetail stand. A stitchless quilted design layered on the outer fabric of ArcticShield’s (320-252-2056; www.arcticshieldoutdoor.com) Heat Echo Loft Jacket means the jacket retains body heat but still allows the wearer to move freely thanks to Retain Active Technology. The lightweight, breathable jacket features an insulated collar, deep zippered chest pockets, a zipper front with inner storm flap, elastic waist cuffs, large zippered handwarmer pockets and an adjustable drawcord waist that keeps the cold out. 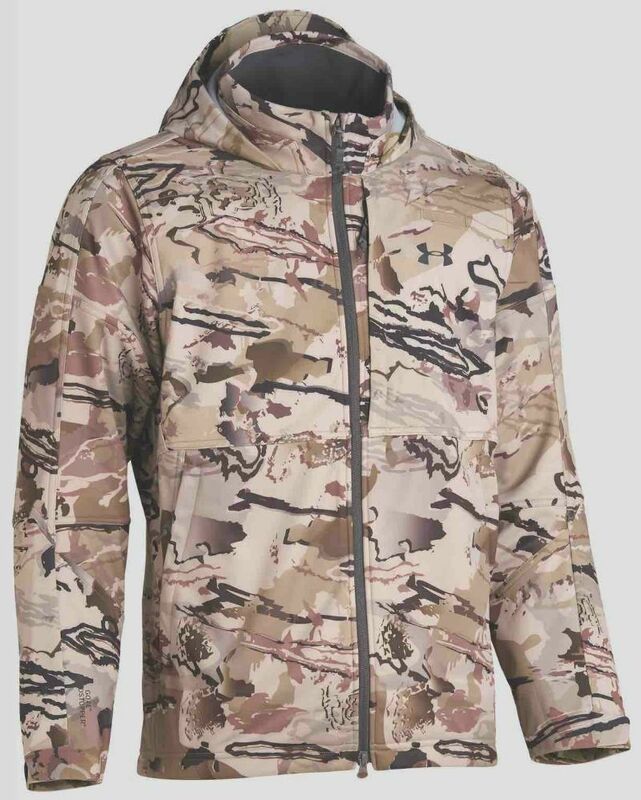 The Ridge Reaper Infil Windstopper Jacket ($250) combines a GORE-TEX Windstopper soft shell with Under Armour’s (888-454-6535; www.underarmour.com) ColdGear Technology to create one of the best jackets on the market for repelling wind, brutally cold temperatures or precipitation. 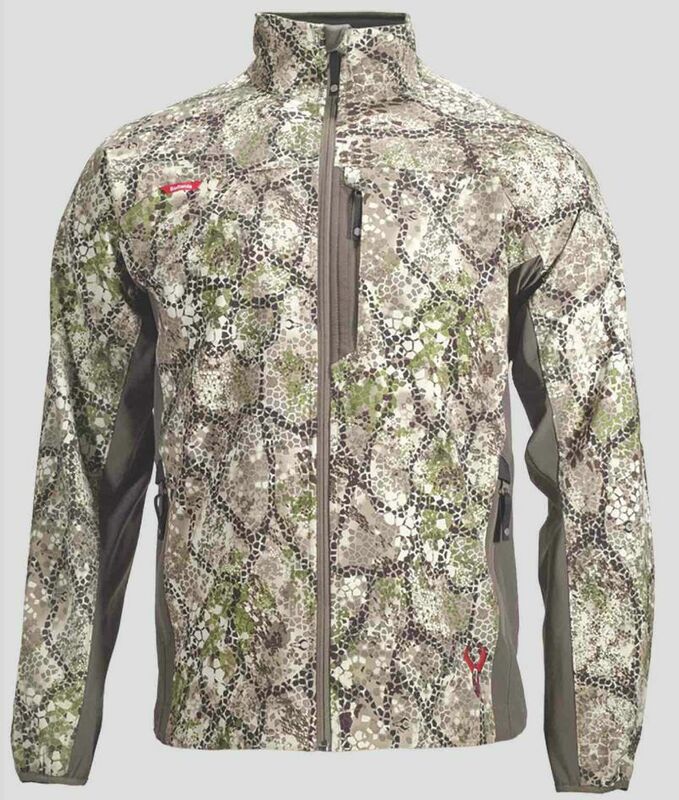 In addition to its ultra-comfortable microfleece liner, this jacket also boasts a zip-secured chest pocket that is perfect for a laser rangefinder, smartphone or GPS. 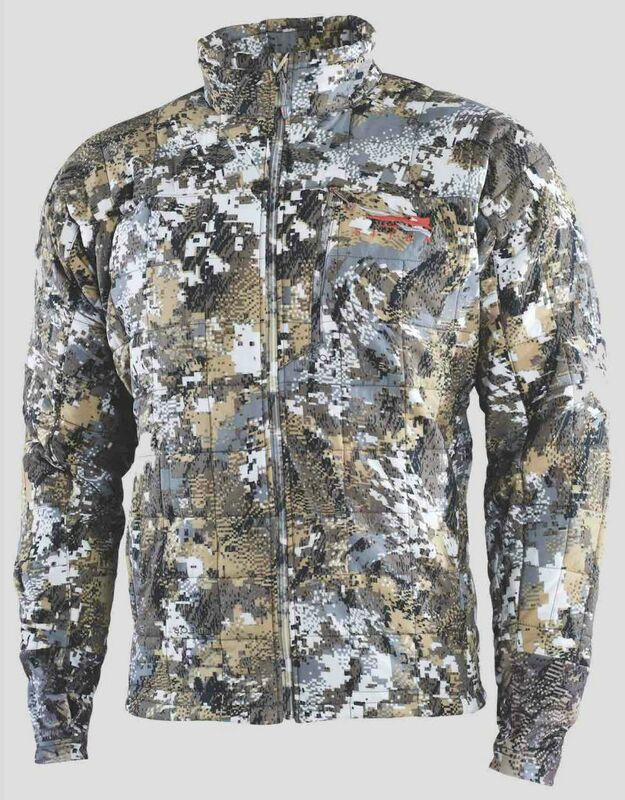 Choose from small to 3XL in this Ridge Reaper Barren Camo-covered jacket. Walls (844-259-2557; www.walls.com) has taken its knowledge of what working men and women need and parlayed that into an outdoor lineup that includes the new Outfitter Jacket ($190) and Pant ($180). These water- and wind-resistant garments are covered in the human-form-disrupting and scent-controlling HID3 concealment system. The problem with many over-the-clothes suit options for cold-weather hunting is that they aren’t really designed for bowhunters. This is not the case with the Blizzard Buddy (330-473-1536; www.blizzardbuddy.us). 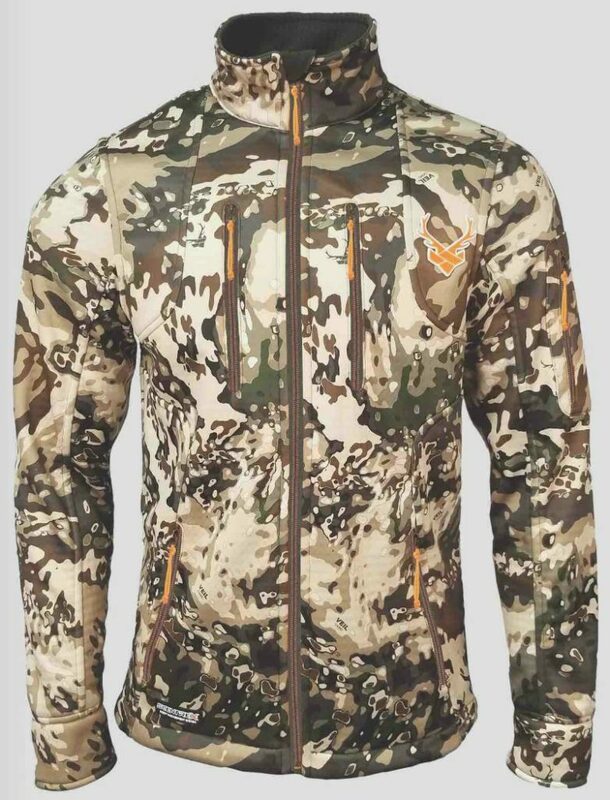 This fleece-lined, ultra-quiet suit is built in such a way that bowhunters can easily (and silently) zip open the arm slots and shoot without worrying about interference from bulk. 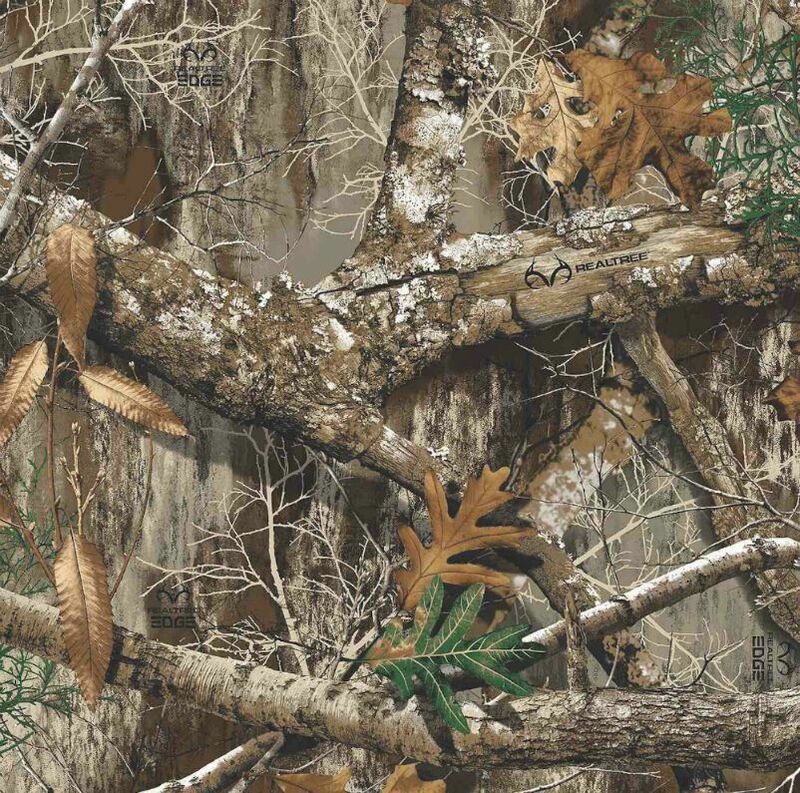 It’s always exciting when camouflage powerhouse Realtree (www.realtree.com) introduces a new pattern. This year that pattern is EDGE, which combines an abstract background with realistic limbs and leaves in the foreground. What this does is allow for look-through concealment in a variety of settings and hunting scenarios by not only giving hunters the chance to truly blend in, but also completely disrupt the easily identifiable vertical silhouette of the human shape. Other new camo patterns for 2018 include the Badlands Approach FX (www.badlandspacks.com) and Browning A-TACS TD-X (www.browning.com) patterns.